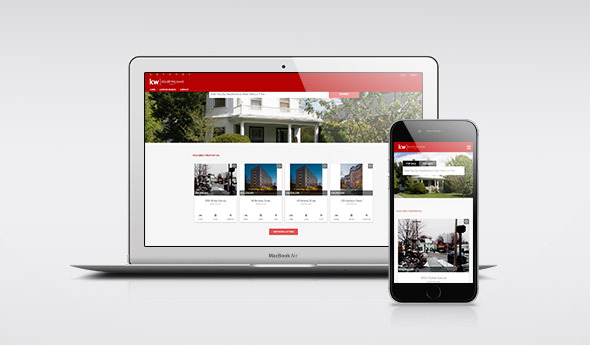 Late last year Keller Williams announced the transition to the next generation of Keller Williams websites powered by Placester. As part of the KW technology package, every KW agent will be getting one of these new websites, before the current eAgentC websites are phased out at the end of 2016. The new KW websites are built around showcasing agent’s own listings and providing an easy way for visitors to search the MLS, all while being completely responsive. 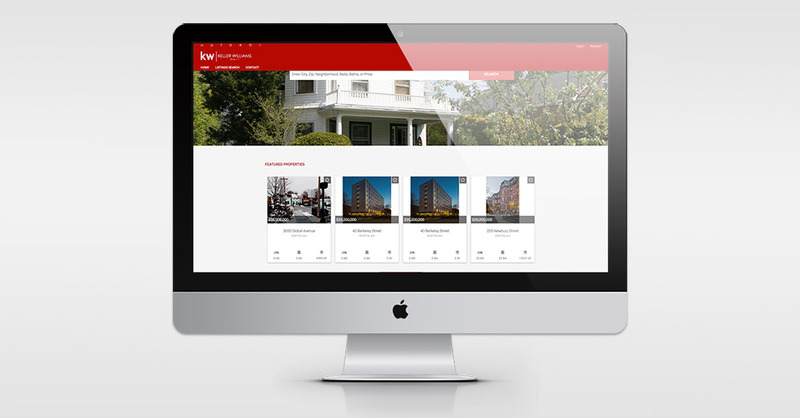 The design of the new Keller Williams website has come a long way since the release of eAgentC. The new websites powered by Placester look great on every device, feature a built-in IDX, and improve lead capture. This means the new sites adjust to every screen size from phones, to desktops, and everything in between. Out of the box, the new sites also include options to add social media links that are prominently featured. Each site will have the standard KW branding, but can be customized to add an agent’s branding. Approved vendors (such as BrandCo) work directly with the site’s core to even further customize the sites, allowing for a fully branded look and feel. Take a look at the FAQ below to learn even more about the new KW websites. What technology powers the new KW websites? The new KW sites are built by Placester. The Placester platform will replace the eAgentC websites, while still connecting to eEdge. Leads can alternatively be forwarded by email if you choose to use another CRM. What will happen to my current KW website? If you have an eAgentC website provided by KW, it will be phased out and replaced by your new KW website powered by Placester. If you have a responsive design completed by BrandCo we can help migrate your brand to the new platform. Reach out to one of our account managers to talk about the transition. How can I customize my new KW site? The new KW sites come with some basic customization options in the administration area. For a truly branded website, we can help. Take a look at our Placester Responsive Refresh options. When will I get my new KW site? I have a custom domain, what happens now? You can point your custom domain name to your new KW website by editing a few things in your domains DNS. Our team can help you with this if you get stuck. How do I access my new KW site? You can log into your myKW account to access your new site. Go to “Technology”, then click “New KW Website – Agent”. Who is the IDX provider with the new websites? The new IDX provider is Placester and will replace your previous IDX provider. Unless you would like more flexibility with your IDX, BrandCo can provide additional options via the PiggyBack Blogs platform. Does Placester cover my MLS? Placester covers about 95% of MLSs throughout the US and Canada. If I have multiple MLS’s, can I have multiple IDX searches? Currently, your new KW site will only have one IDX integration. 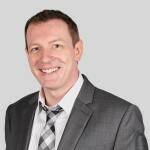 KW plans to include the ability for multiple integrations for a site in the future. Is there a cost for the new KW sites or any other fees? There is no cost for the new KW sites, as they are included in you monthly KS technology fee. You can upgrade the basic Placester site to the Placester Pro Site for an additional cost. The features included in Pro Site can make a big difference in your lead capture. What about the stuff I have on my current KW website? If you added original photos, text, or blog posts to your current website, you will want to add them to your new Placester site. Unfortunately there is no way to automatically send everything over at this time. BrandCo has several packages to help you transition if you do not want to do this yourself. Where can I get support for my new site? We are continually updating this post to reflect changes, additions, or any other insights on the new sites.